It’s great to be featured in London’s Clerkenwell Design Week. There’s a buzzing atmosphere and Clerkenwell Green has been transformed with a Greek ‘Agora’ street design. byBailey on the Green looks super smart with Tom Dixon’s iconic light collection, uber modern Gunlocke and HBF furniture; and Zulucow’s exquisite, sustainably sourced, Nguni hide rugs, cushions and bags‘ creating sustainable jobs in Africa. See you there I hope! 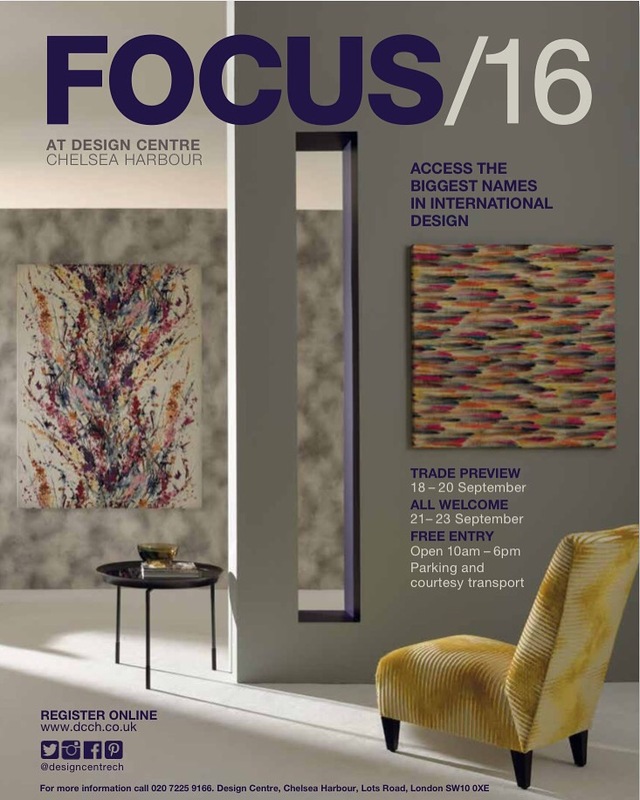 Focus/16, Design Centre Chelsea Harbour – Zulucow Cowhide Rugs, Cushions and Weekend bags are there! Zulucow at ‘Clerkenwell Design Week’! Orange Tree at Darts Farm, Exeter – Zulucow’s new stockist.